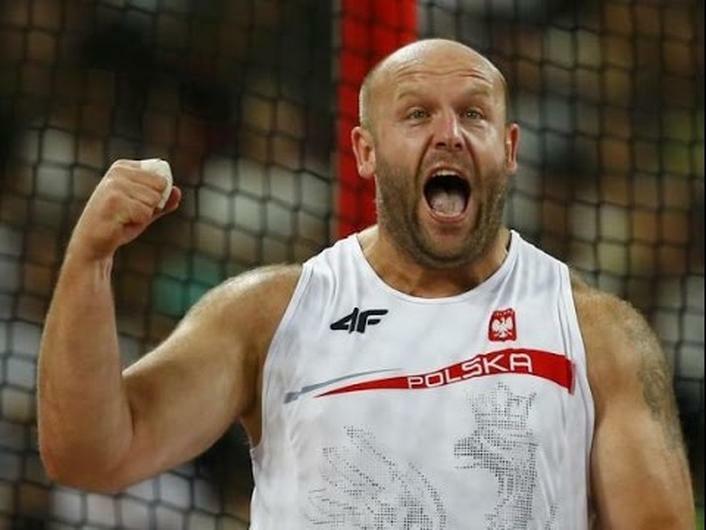 As an 11-time medalist in Rio, Polish track-and-field star, Piotr Malachowski was no let down at this year's Olympic Games. 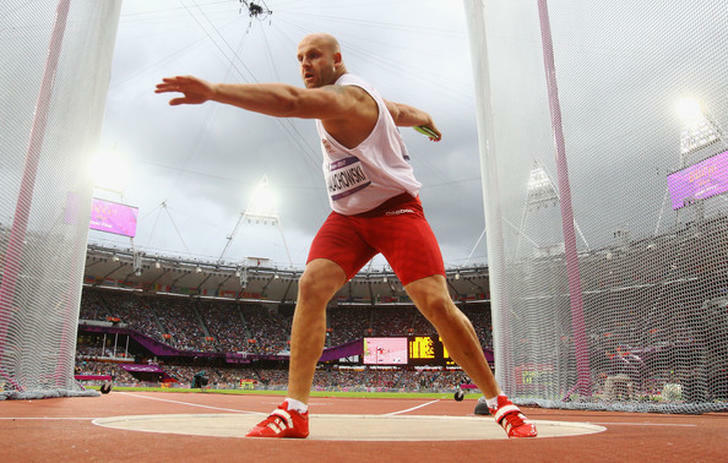 After taking second place in the men's discus competition, Malachowski accomplished something even more significant by using his silver medal to show off a heart of gold. "I did everything in my power to get a (gold)," wrote Malachowski in a Facebook post on August 19, "Regrettably this time it didn't work. But fate gave me a chance to increase the value of my silver." Malachowski went on to explain that after the competition, he had been contacted by the mother of a 3-year-old boy named Olek Syzmanski. Olek suffers from retinoblastoma, an aggressive eye cancer most commonly found in children. They need $126,000 surgery to effectively treat the disease. Malachowski announced that he would auction off his hard-earned silver medal to raise money for the cause, posting a link to an online fundraiser. According to ESPN, about a third of the surgery's cost had already been raised by Polish foundation SiePomaga. As of August 22, Malachowski's fundraising efforts stood at $19,000, still putting them far from the goal. However, on Tuesday, Malachowski prematurely closed the auction. Dominic and Sebastian Kulczyk, a wealthy Polish brother-and-sister duo, had generously offered to pay the difference. This would allow young Olek to get the surgery that could save his sight. "My darlings, we made it," wrote Malachowski. "We were able to show that together we can make miracles." "My silver medal today is worth much more than it was a week ago," he continued. "This is our big combined success."